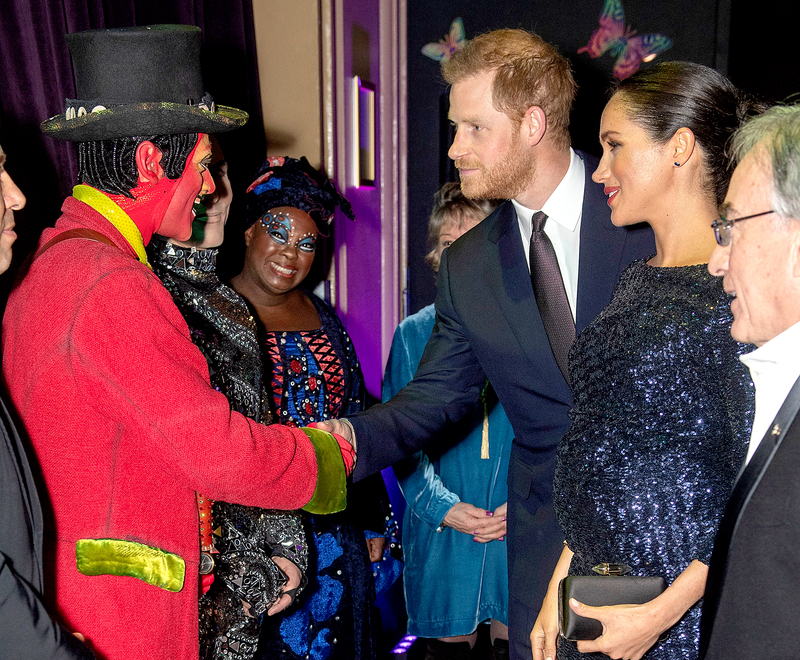 The Cirque du Soleil show raised money for Harry’s charity Sentebele, which supports children affected by HIV in Africa. 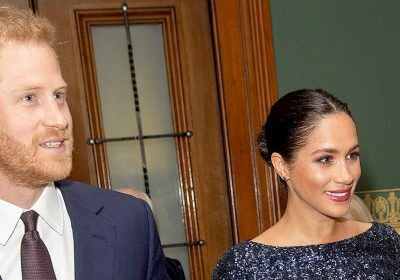 Harry and Meghan stuck together at the performance. 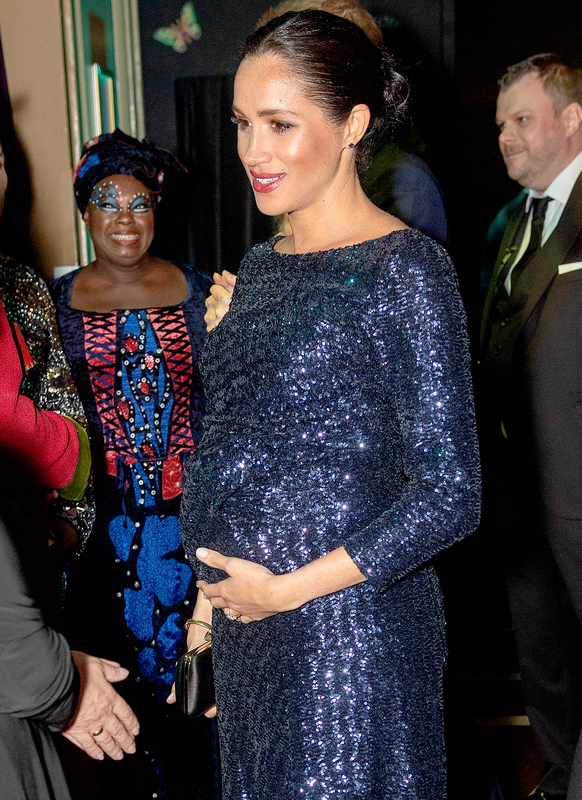 The duchess, who recently told well-wishers that she’s due in late April or early May, placed her hand on her baby bump as she spoke to other attendees. 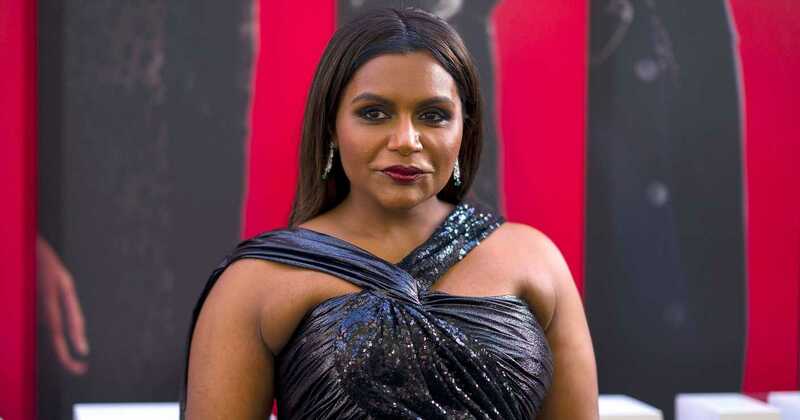 After holding her bump at the Fashion Awards in London last month, Meghan was mocked by Twitter trolls.